Senior Selection Committee for BCCI announced the list of Indian Cricket Team Players for the World Cup 2019 starting from 30th May 2019. K.L. 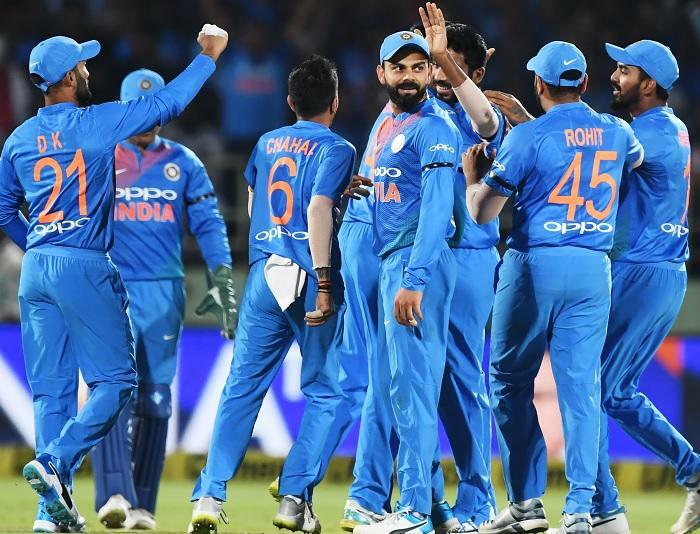 Rahul, Dinesh Karthik, and Vijay Shakar secured their places in the squad of Indian Cricket Team for World Cup 2019.